Alaska Airlines Mystery Portal Bonus Now Live - What Is Your Offer? 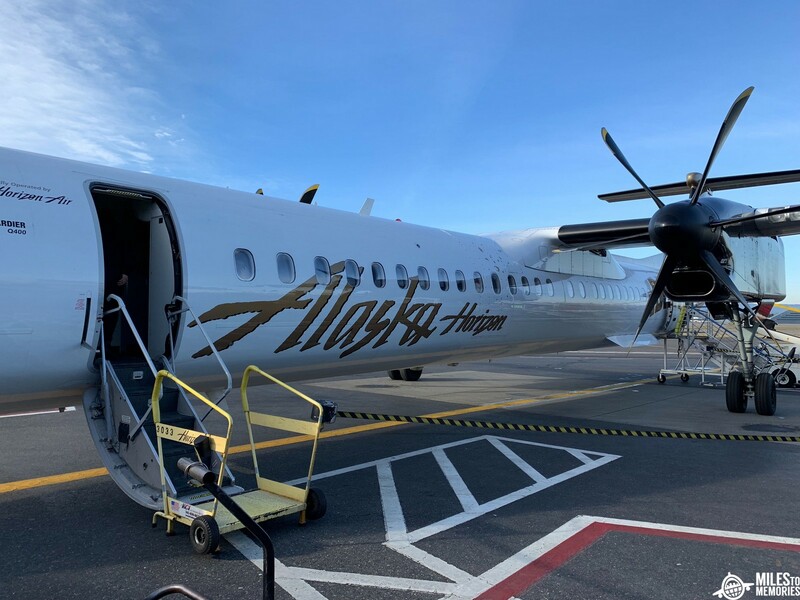 Offering a shopping portal bonuses is nothing new for airlines but the latest one by the Alaska Airlines portal is a little different. You won’t know what the offer is this time around until you login to see your offer. Share the bonus offer that you get in the comments so we can see what kind of ranges we are dealing with. Hopefully there are some good offers out there! Previous articleHuge State Department Warning, United Goes Dark Side, Hyatt’s Best New NYC Value & More! I was offered a 500 mile bonus on $200 of purchases through 4/19. Gift cards are excluded. Not worth the effort as far as I’m concerned but I appreciate the pointer. “Me too”. 500 x $200. Wonder if there are other numbers out there. Thanks for the heads up. I am starting to think not or it is highly targeted…what garbage if that is the case.